Helaman’s two thousand stripling warriors, some of the most intriguing, inspiring people in the Book of Mormon, spring to vivid life in this engaging, testimony-building new Young Adult offering from author Scott E. Tarbet. In Rise of the Stripling Warriors, Tarbet gives us the story of Ixtil, young son of King Lamoni, left fatherless by Lamoni’s heroic sacrifice in fulfillment of his oath never again to shed blood. As he comes to young manhood, the oncoming torrent of Lamanite genocide convinces him and the leaders of his people that they must somehow intervene. Their Nephite protectors must have the help of the People of the Covenant, or all is lost. Lead by Helaman, the prophet of God, Ixtil and his friends pass quickly from boyhood to manhood, and into history. Who were the 2,000 young warriors who rose to challenge the mighty army that threatened to exterminate their peace-loving culture? Faithful to every detail of the story revealed in the Book of Mormon, and adding a fast-paced, vividly-painted backstory, with their families, their friendships, and the young women who worked with them hand in hand to save their people. Rise of the Stripling Warriors is in editing and will appear in 2019. “A shouted command in the distance, and the drums began again, twice as fast. A loud chant began, and Raisa suddenly realized where she had heard the cadence before. She leaped up onto the plinth, put a foot on the stele, and gained another head above the crowd. There! “The crowd slowly parted. 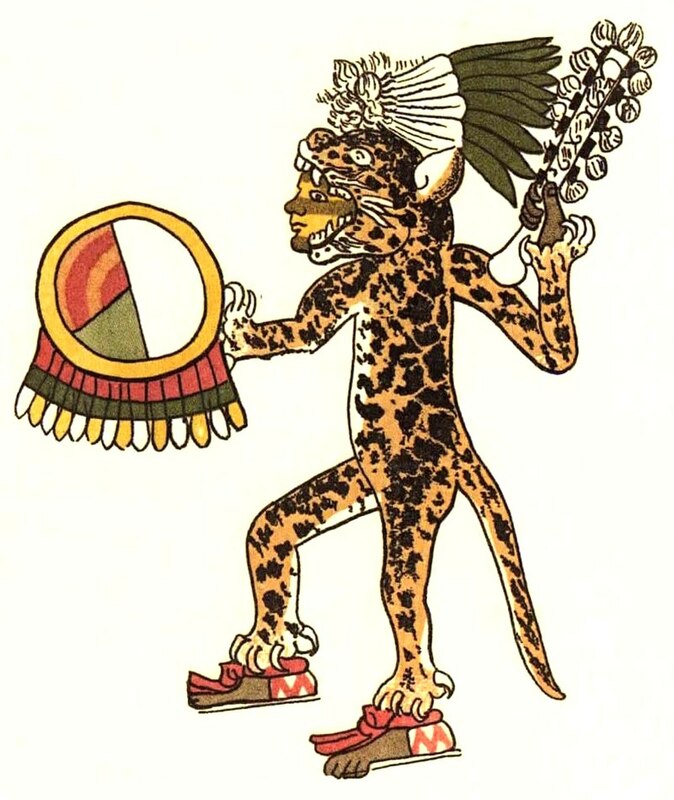 Cloud Jaguar entered the plaza as they always entered the Ball court, four abreast, double-stepping in perfect synchronization, chanting their battle cry, young voices reaching for the sky. She strained higher, trying to see better. What were they wearing? Young genius inventor Pauline Spiegel got her wish: the love and devotion of the scion of the German empire. Unfortunately, she lost her legs in the process. Now she must journey to exotic lands to replace them. But a time-travelling, history-twisting busybody has other plans for her future. And her past. Volume 2 in the A Midsummer Night’s Steampunk (AMNS) series. The publication date of AMNS2 has not been announced.